Problem: The Yankees have too many starters. Question: How do you get rid of A.J. Burnett? Answer: Deal him to the Pirates. When the Yankees signed him during their massive offseason shopping spree in 2008, it looked like a fairly good deal. 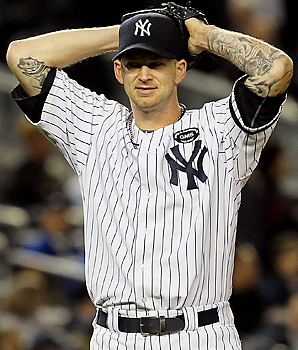 Burnett was coming off of an 18-10 season with the Blue Jays, during which he posted a 4.07 E.R.A. Those were pretty appealing numbers, leading the Yankees to sign him to a 5 year, $85 million deal to fill in the vacancy left by 20 game winner, Mike Mussina. In his first year with the club, Burnett pitched decently, posting a 13-9 record with a 4.04 E.R.A., but things just went downhill from there. In his last two years with the Yankees, he has a combined 21-26 record and a 5.21 E.R.A., along with control and attitude issues. He is also being paid $17 million a year lest we forget, and has now become the New York’s biggest enigma since the Mets had Luis Castillo and Oliver Perez. Luckily, there is a shining star in the distance, it being that there is a way to deal Burnett. 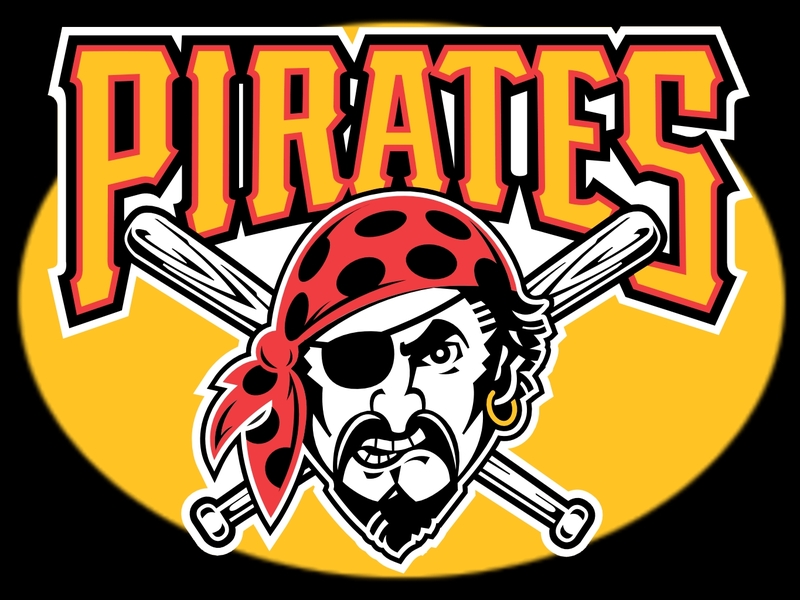 The Pirates, coming off one of their most successful seasons in the past 20 years, are engaged in serious trade talks with the Yankees involving Burnett, and are even looking to take on $10 million of his salary for the next two years. However, the Yankees do not believe that this is enough, and are seeking to acquire a player such as Garrett Jones in addition to having the Pirates take on the $10 million. I say that the Yankees deal Burnett while he still has any interested trade suitors left and still holds any trade value. With the position that the Yankees are in with their solid rotation, and their willingness to get under the luxury tax in the coming years, having a $17 million long reliever does not make any sense for the club. If the Yankees truly want a player back in the deal, they should go after a Double A prospect or something along those lines, not a potential key players for the Pirates in 2012. They should deal Burnett while they still can.